Two of Dancehall's most controversial artistes of all times Bounty Killer and Beenie Man have come together to create an historic collaboration called, 'LEGENDARY' on the Starstruck Record label. 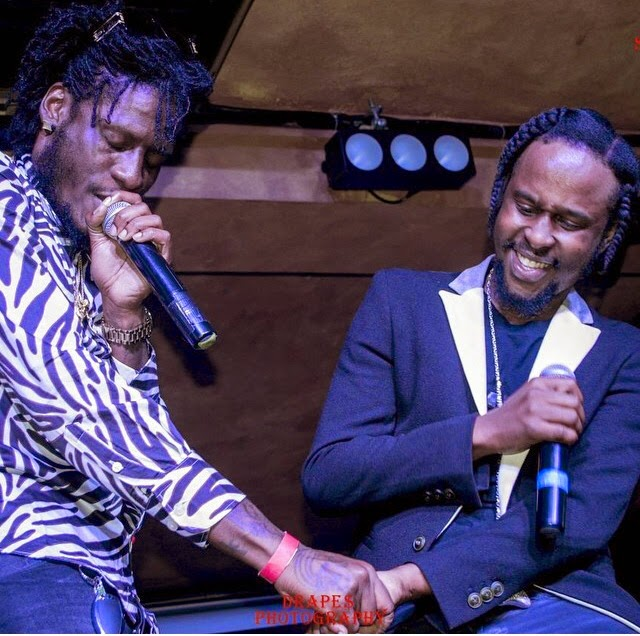 This collaboration has paved the way for unity in Dancehall by the king and grung-gad themselves even though there have visibly been signs of other Dancehall artistes burying the hatchet and putting their differences aside since the start of the year. The move is a good step in the right direction, Producer Esco is doing great things with his newly formed label StarStruck Records. 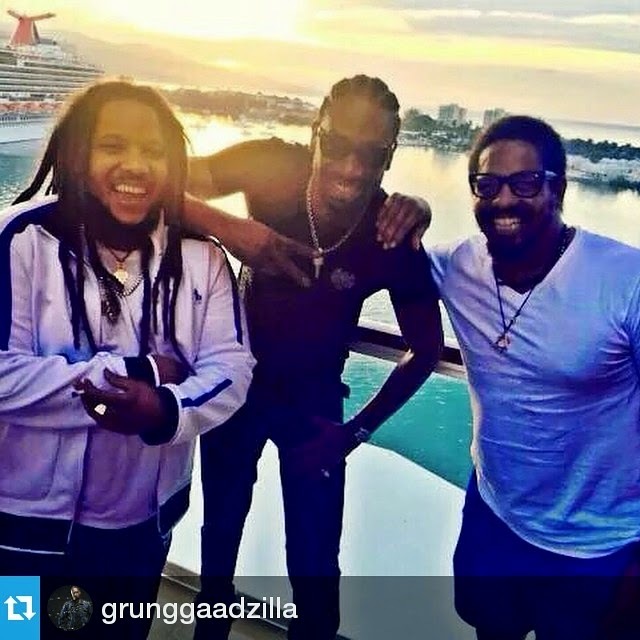 But as with their infamous clash at STING in 1993 that mark the epitome of clashes in Dancehall, so is this particular collaboration 21 years later, monumental to the Dancehall genre. Lyrically, the song takes you on a musical journey with these artistes from back in the days when they ruled the Dancehall terrain until present (click to listen). It is typical of them both to speak to their own contribution to the genre so why not put it down on track. Congrats Beenie and Bounty, many know that you have both displayed maturity when necessary in the past from your actions and as it relates to you both personally but this collaboration is for the music and it is commendable. This writer personally would like you both to take it a step further and create that commercial track that will ignite the industry in ways you have done in the 90s, having all your fans (older and younger) thinking about nothing else but the fun and happy vibe this music is known for, but for now I'm good with 'Legendary' yea man it Lit! 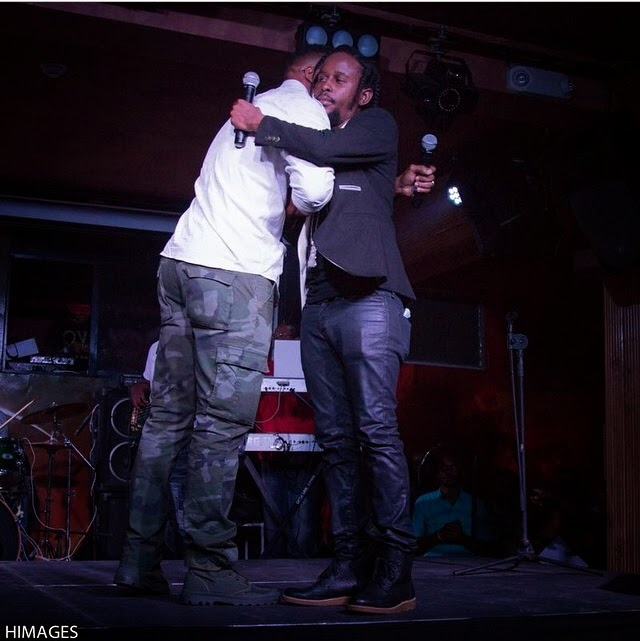 Jamaican artistes have been putting their differences aside and creating music. 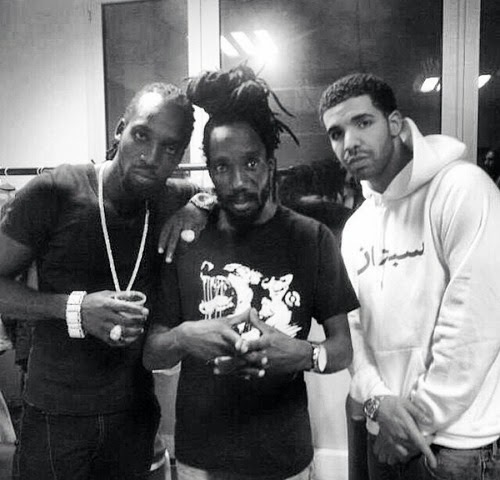 Doing what is required to bring about peace and unity in Dancehall. While much is left to be done, the little that has been cannot go un-noticed. Unity is Strength!